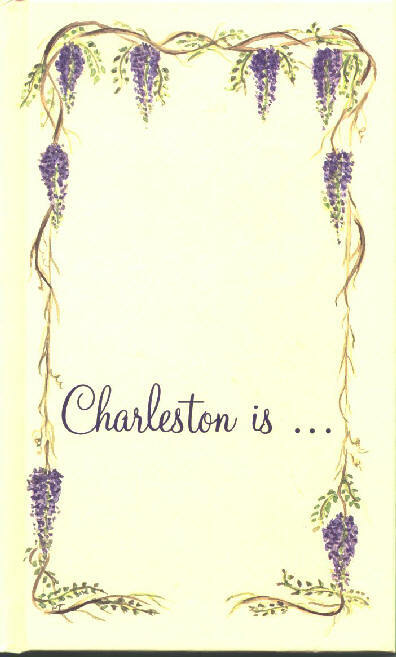 Roger Pinckney was born and raised in the South Carolina Lowcountry. 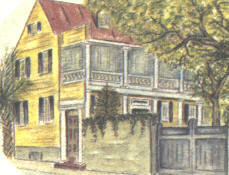 He graduated from the University of South Carolina and earned an MFA at the Iowa Writer's Workshop. Pinckney farmed, taught school, and wrote award winning features for Minnesota and North Dakota newspapers. His first successful book was Blue Roots, a history of South Carolina voodoo. Pinckney published The Right Side of the River, Signs and Wonders, and Seventh Son on Sacred Ground, all collections of essays with a strong regional connection. His novel, Little Glory, has been purchased by a Hollywood independent film maker. 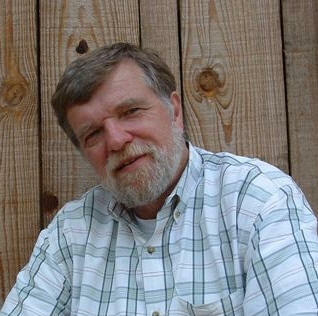 He is a two-time winner of the SC Fiction Project and the Orion Writer's Circle Award. He lives on Daufuskie Island, one of the last free and wild barrier islands, where he writes and works diligently to preserve the land and the culture. Lectures, tours, public appearances can also be booked by email rpinck@hargray.com. Raised in the heart of Gullah country, author Roger Pinckney provides an inside look at the history, practices and people of Gullah country, off the coast of South Carolina. On the plantations of the American South, slaves passed their African roots to their descendents in a rich and lasting oral tradition, a tradition that survives today. Prominent among Gullah culture was the belief in herbalism, spiritualism, and black magic. The Gullah called this belief "the root. The infamous root doctor, Dr. Buzzard, could administer a root to bring money, find love, or cure ailments and J.E. McTeer, former High Sheriff, businessman and root doctor considered himself the "poor man's psychiatrist". This book is an important reference to a vanishing culture. 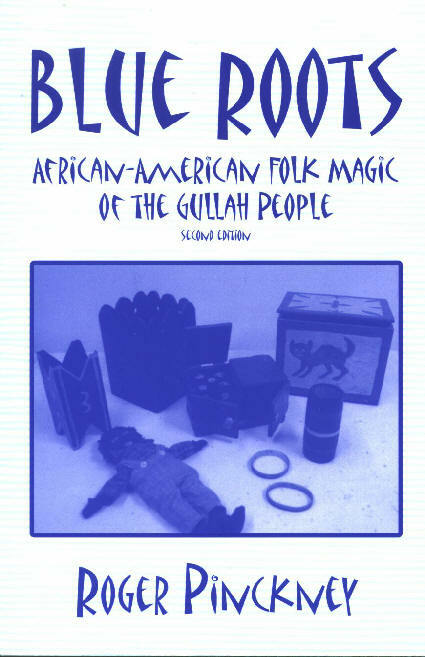 The Gullah and Geechee, who were traditionally without political or economic power, practice a mystical art which descended direct from Africa. It is known as "hoodoo" or "rootwork". Nobody knows the South Carolina Lowcountry like Roger Pinckney. Soldiers, preachers, statesmen, outlaws and lawmen, his family has been here for seven generations. That makes him the Seventh Son, reputed to have magical power. Maybe so. There is magic in these pages, tales of wars, hurricanes, slavery and freedom, and his family’s role in all of it. There is thunder and lightning, too, and very few lightning bugs. Seventh Son on Sacred Ground is part history, part memoir, all cultural celebration of this special place. 157 pages. 5 1/4 x 7 1/2. 2006. These tales are filled with wonder, rage and romance of a man on a personal mission to save an island and its people. A collection of essays that captures the cadence of life on the once pristine Daufuskie Island that is still home to the Gullah people, descendents of former slaves. Islanders refer to the rest of North America as "The Other Side" and don't especially like to go there. This rollicking chronicle portrays a distinct culture shaped by the physical geography of place, the historic environment of the antebellum South, and the encroachment of modern golf resorts. Chronicles a rural community life that is threatened by modern-day intrusions and resort developments. The stories are filled with the sweet smells of the sea and the salt marsh, and with the sights of sunset skies and wide open spaces. Peopled with hunters and fishermen, family and friends, and fellow islanders with their own stories to tell, this book is a poignant rendering of the emotional, social, and physical geography of a very special place and the struggle to preserve it. The high-spirited, often humorous adventures of a boy growing up in World War II-era rural South Carolina are at the heart of this remarkable novel.. An array of fascinating characters whose dialogue is deeply influenced by the black Gullah culture of the Carolinas are introduced. They share modest lives and uncommon bonds amidst the great physical beauty of the Lowcountry.